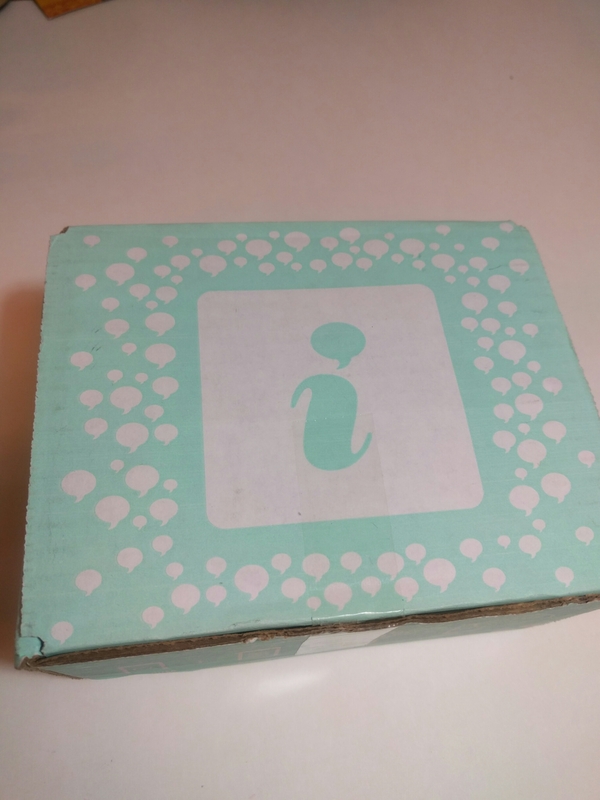 I wanted to take some time to feature and talk about a box that I got to review for free from Influenster called a Voxbox. The theme of this box is ‘Endless Summer’, and it features a variety of samples from beauty and health genres for one to try and give their honest review on. Like I said, it is free. You don’t have to have a certain number of followers or anything, just try it out. Go download the Influenster app to get started. I’m just going to give my basic impressions of the items I have tried out so far. 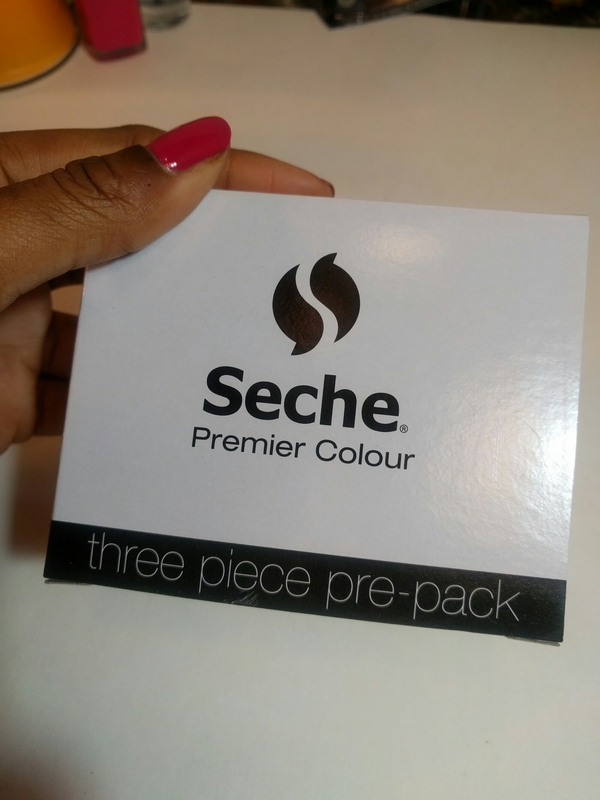 The thing that I think I’ve enjoyed the most so far is the Seche Vite nail polish. I’m already familiar with the top coat, but I didn’t even know that they had a nail polish line. The polish has a good consistency and great pigmentation and lasting power. And the top coat was so cute! 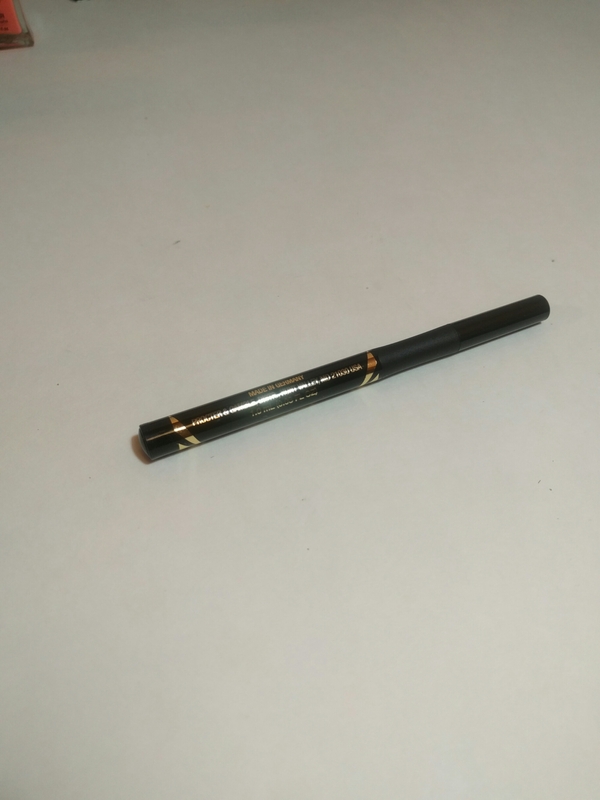 It is perfect for traveling! 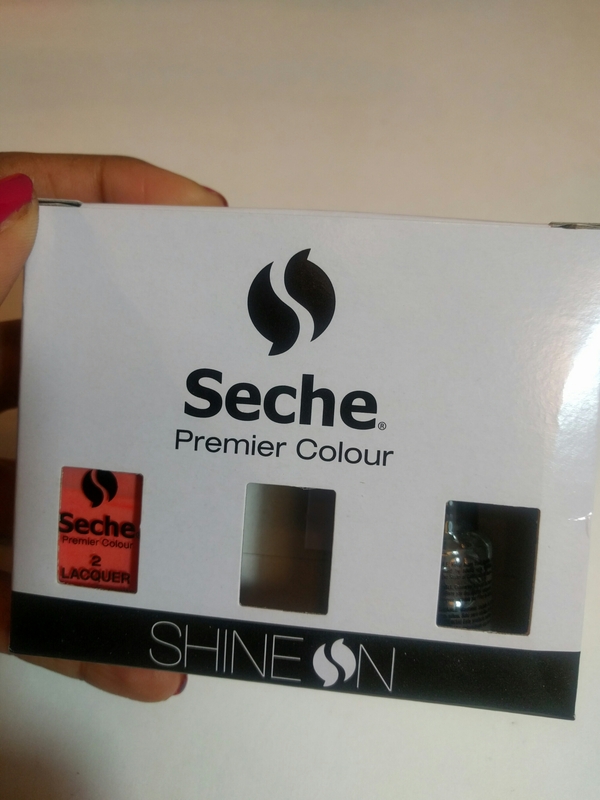 The only issue I had with them was that the emails telling us about the product, as well as the box the product came in, stated that it was a three piece set, consisting of two polish colors and a top coat. 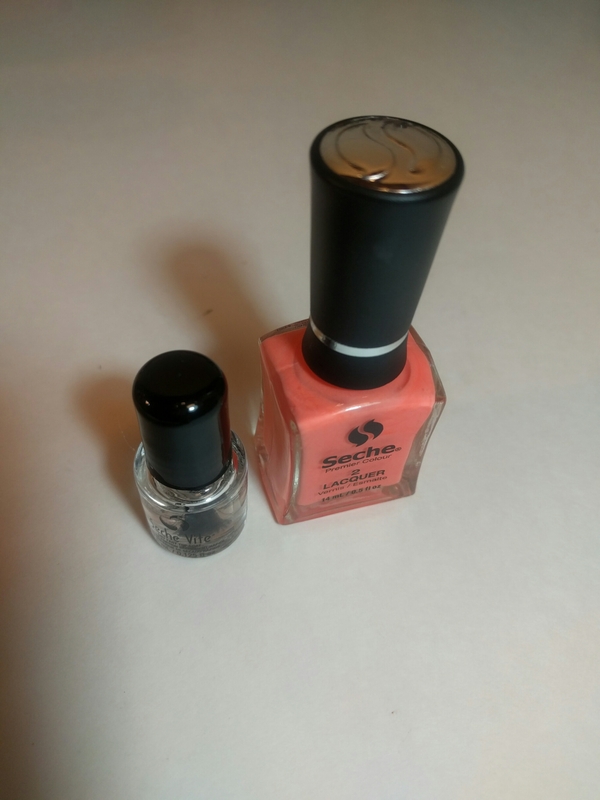 However, I along with a few other people I saw posting, only received one color with the top coat, not two. Now for the next item, the leave in conditioner. I must say, I really like this leave in. The bottle gives a really even spray, and the product itself feels really nice, not heavy or sticky. It also has a nice, fruity scent, that’s not overbearing, though I cannot identify exactly what fruit it is. I used it as a leave in when I was drying and styling my wet hair, as well as to refresh my hairstyle before I went out. It also came in the perfect size for carry on travel. Now the Numi teas. Two of the teas, the ginger and the Jasmin green teas, I enjoyed, as I thought i would. 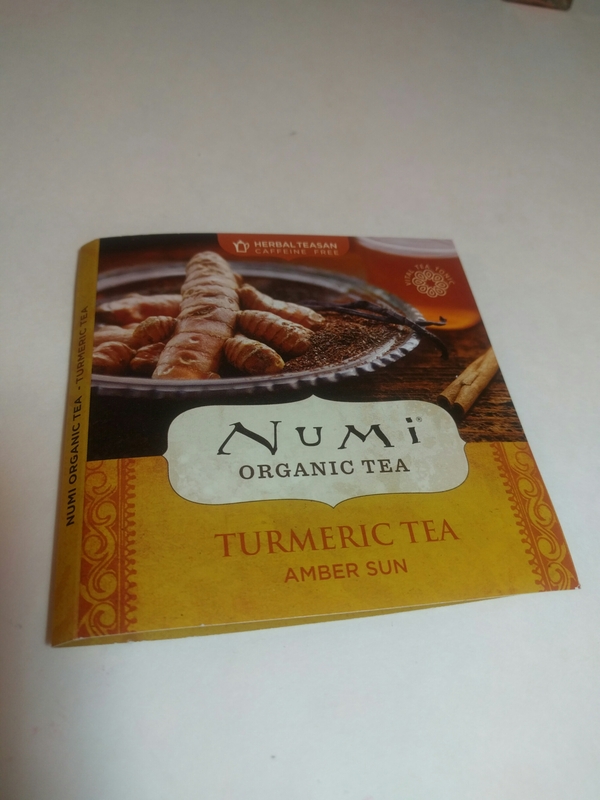 To be honest, I was kind of scared to try the Tumeric tea…it just seems a bit weird to me. When I think of Tumeric I think of curry, and I can’t imagine drinking curry. That being said, I took a chance and I tried it, and…I dont hate it. It’s not my favorite tea, but it is pretty good. The protein shake sample was surprisingly good. I was a bit weary of trying it. I don’t know about you all, but as far as I was concerned, protein powder should be in vanilla, no other flavour. I’ve been operating under those guudelines until now. But I must say, I tried the powder in a shake with strawberries, mangoes and yogurt and it was good! The chocolate flavor didn’t disturb the flavor of the shake like I thought it would. Definitely worth a try. 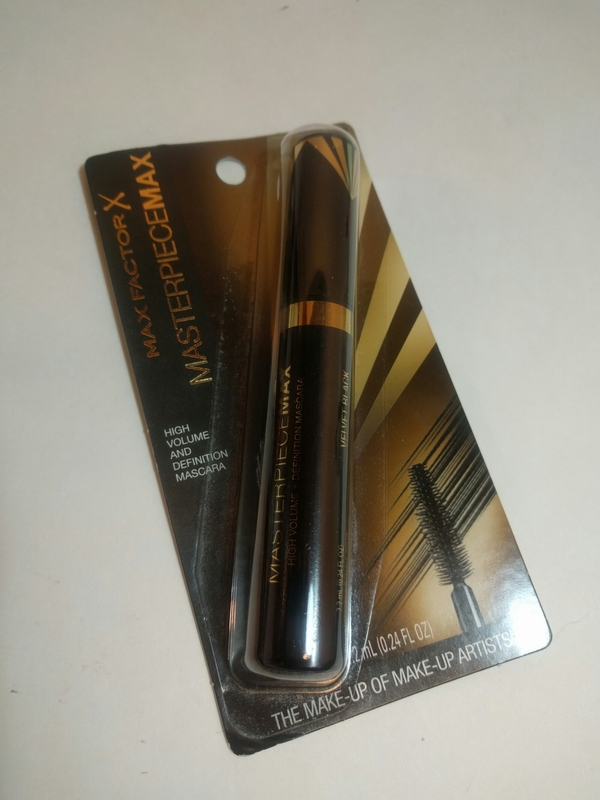 The Max factor products had a very nice look, black and sleek. 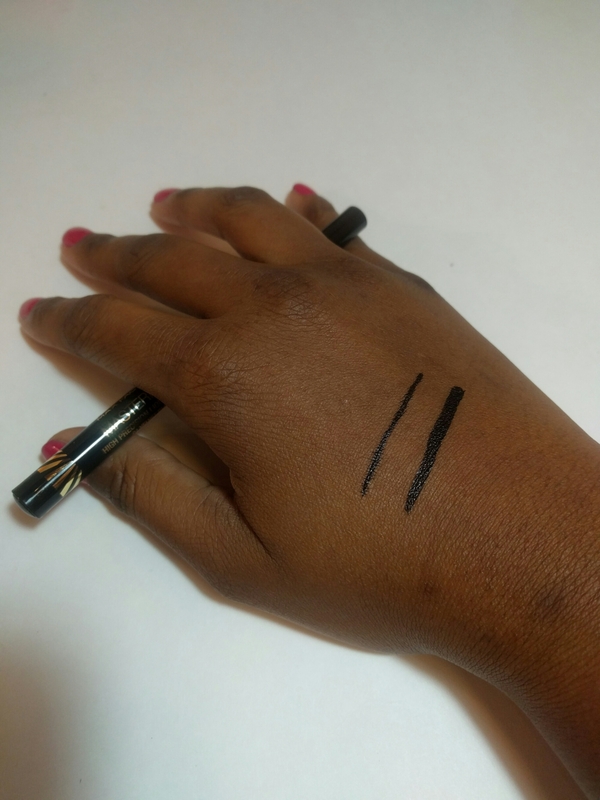 I have not gotten to try the mascara at all, and I only tested the eyeliner on my hands. Since my stroke, I don’t wear makeup often, mostly because I cannot see to put it on properly. 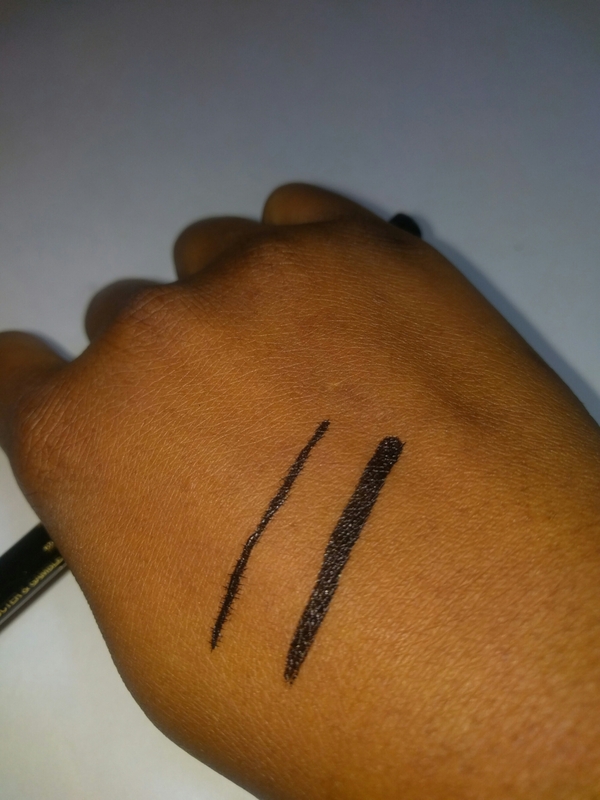 I did try the eyeliner out on my hand though, and it was amazing! 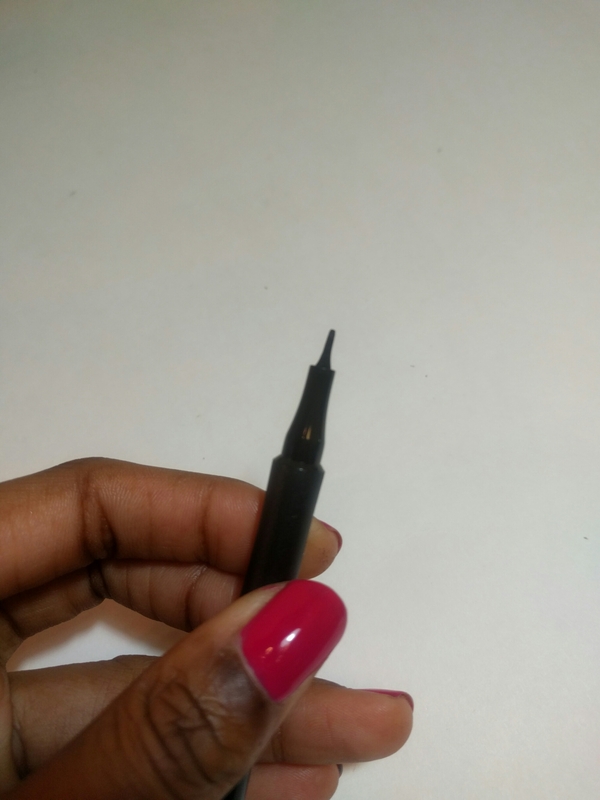 It was so black and you can vary the width of the line made by the way you hold the liner at the time of application. And boy does it have staying power!!! You can rub and rub and it is not going anywhere! The finish is simply beautiful. 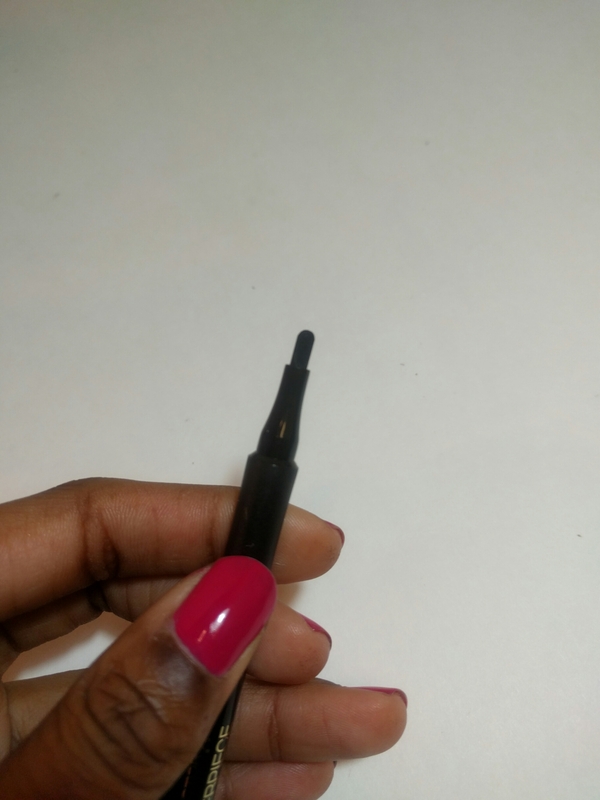 If you’re a make up wearer, it’s a must try. I, unfortunately, have no comment on the mascara as I haven’t tried it yet. FYI: when I got ready to post this, I realized that my phone had deleted all my previous pictures of the items. So i gathered what I could and took a couple more just so you have an idea.